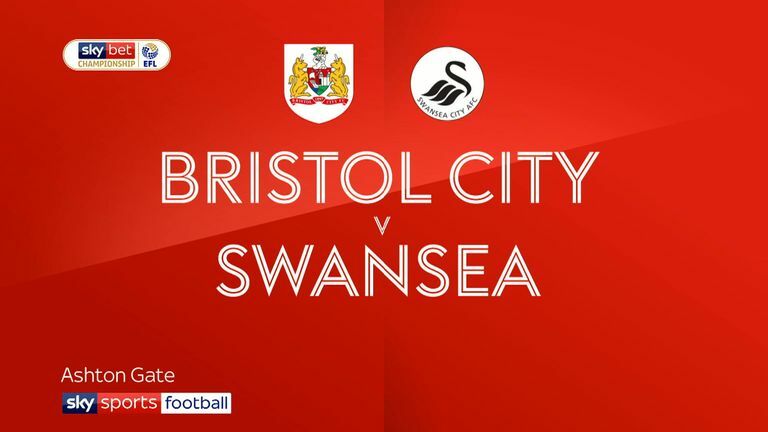 Swansea's top scorer Oli McBurnie is doubtful for Swansea's Sky Bet Championship home game with Millwall. The 15-goal Scotland striker has been suffering from illness this week and only returned to training on Thursday for what manager Graham Potter described as a "light session". Wales winger Daniel James will be available after missing the defeat at Bristol City in the wake of his proposed deadline-day move to Leeds collapsing. Leroy Fer (hamstring) remains out, but Wayne Routledge is fit again after picking up a calf strain in the 1-0 win over Sheffield United on January 19. 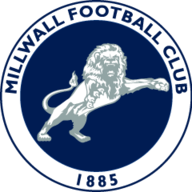 Millwall will assess Tom Elliott's fitness in seeking to improve on a run of only one defeat in eight games in all competitions. Elliott suffered a dislocated shoulder against Blackburn last month but boss Neil Harris says the striker is edging closer to a return. Harris could name an unchanged side despite the Lions being held 0-0 at home by lowly Rotherham last weekend. Right-back Conor McLaughlin (quad) and Tom Bradshaw (ACL) remain out, although the Wales striker posted positive rehabilitation news on social media this week by revealing he had started light running on a treadmill. Swansea are looking to complete a league double over Millwall for the first time since the 1929-30 season. Millwall have lost just one of their last six league visits to Swansea (W3 D2), a 0-2 defeat in October 2006. 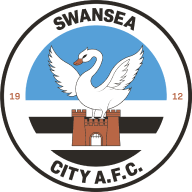 Swansea have lost just one of their last five home league games (W2 D2 L1), after losing back-to-back such games at Liberty Stadium in November. 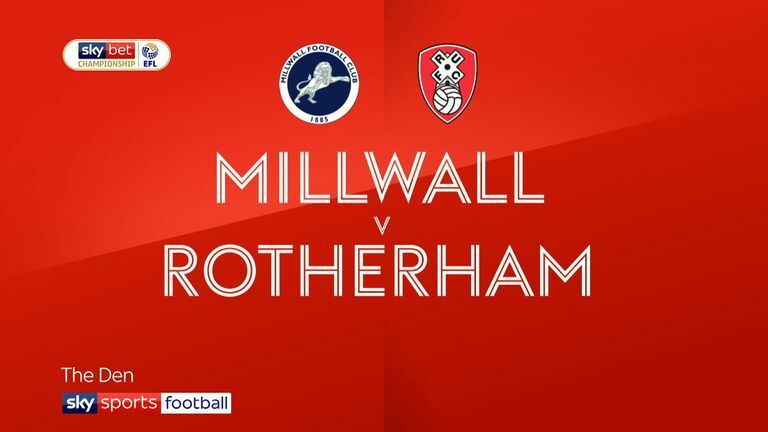 Only 23.3% of Millwall's points this season have been won away from home - the third lowest share after Wigan (15.6%) and Rotherham (19.2%). No Championship team has lost more games after going ahead this season than Swansea (4). Swansea's Oli McBurnie has had a hand in six goals in four league appearances in 2019 (5 goals, 1 assist).